Don’t blink, for this is no ordinary Irish Dance performance; it is a battle of styles, a clash of colors. The cast of Murphy’s Celtic Legacy gives an invigorating performance of traditional Irish Dance. Featuring dancers and musicians from Riverdance, Lord of the Dance and Celtic Woman, Murphy’s Celtic Legacy is the next generation Irish dance spectacular. 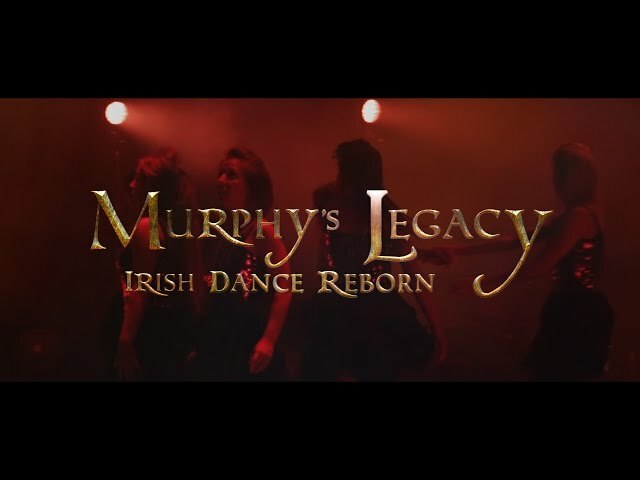 Created by Chris Hannon, former principal dancer for Lord of the Dance, Murphy’s Celtic Legacy features original choreography combining traditional Irish and Modern dance techniques presented with song and live music.